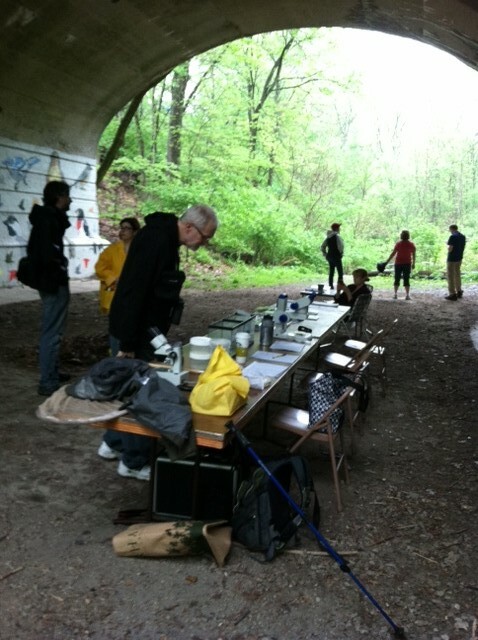 BioBlitz 2014 is over, and despite the rainy weather, it was a success. Lots of things were found, many that we saw last year but some that were new discoveries. Apparently, a little rain doesn’t put a damper on scientist digging around. Pete looked like a drowned rat, not seeing that the hood on his rain jacket would be a great use. We are still compiling the list of what all was found, but the crowning jewels were in the afternoon bird walk, in which there was a red-breasted grosbeak, a scarlet tanager and a indigo bunting. Once again, I wasn’t able t see a one! 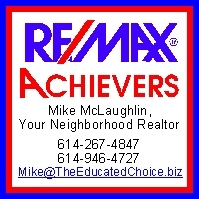 And Mike also created a PLANT THIS, NOT THAT list to replace non-natives in your yards. 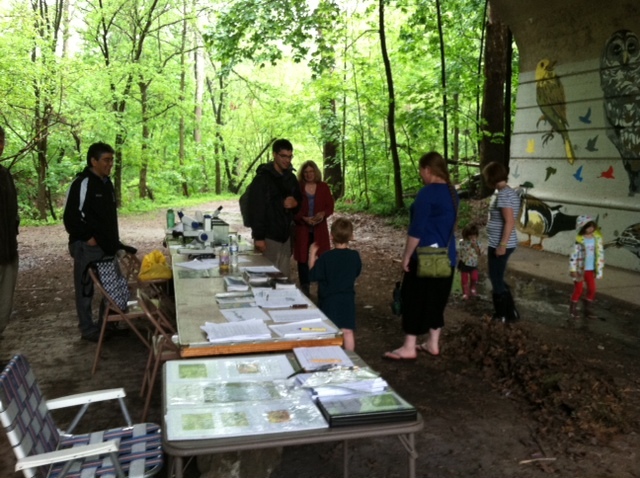 So thanks to everyone who braved the showers to come see what’s living in Glen Echo! 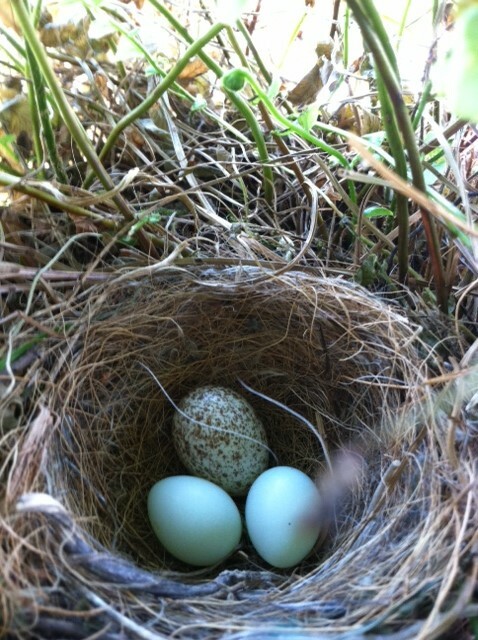 On another note, my finches have come back to nest in the ferns. So the worries have begun. Today, I heard Mama and Papa Finch chattering. When I looked out the window, there was a squirrel hanging from the bottom of the basket. I chased him away and filled the bird feeder with sunflower seeds to entice him to go to the backyard. Every year, I cry when some of the eggs or nestlings don’t make it, even though I know that’s what happens in nature. Doesn’t mean I have to like it! I’ll let you know what happens. Maybe this year, every little birdie will make it. UPDATE: There is now a strange egg in with the blue finch eggs. Does anyone know what’s going on? I get so attached to my babies that I want to protect them. I fear somebody laid their egg in Mama Finch’s nest, and once hatched, that baby bird will not be kind to my little finches. 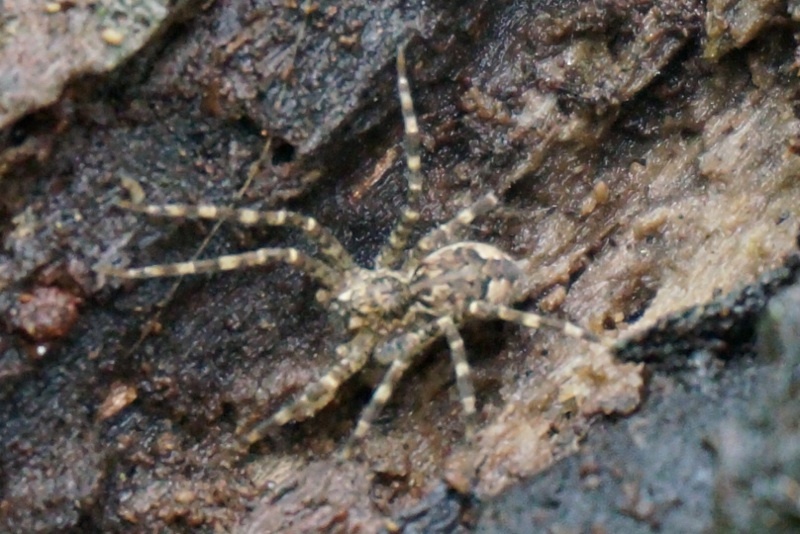 See picture of the nest and egg below. This is an excellent plant reference to attract bees, butterflies, hummingbirds, beetles, bats, and other pollinators to the garden, farm, school and every landscape.” Click here to learn more.